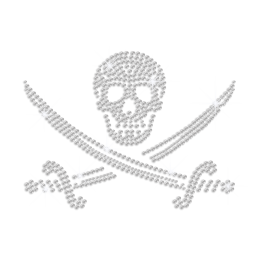 Want to embellish your clothes with bling bling skull transfers? 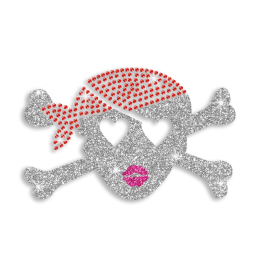 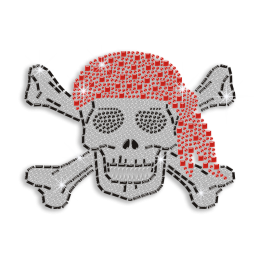 CSTOWN recommends Pirate Swords and Skull Rhinestone Diamante Transfer to you. 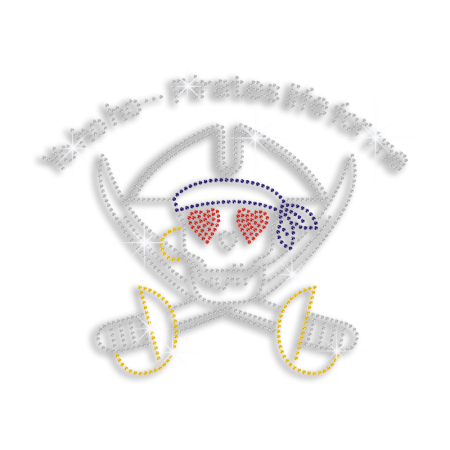 This design measures 7.9 X 6.5. 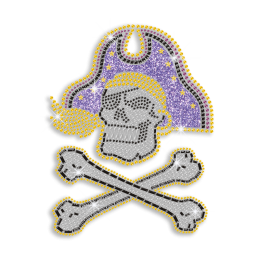 It is made of Rhinestone with color of Crystal, Yellow, Royal Blue, Ruby.